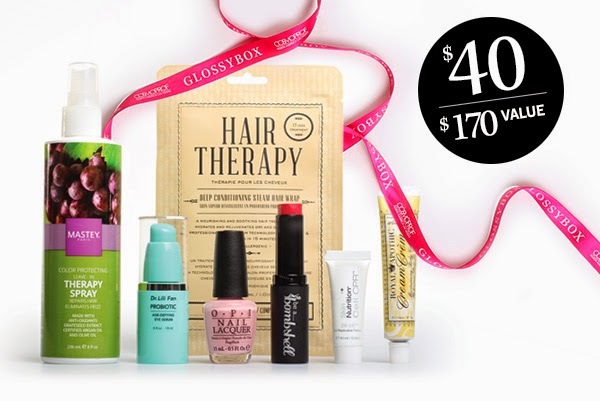 Check out how fabulous this Limited Edition 'Beauty Discovery' GLOSSYBOX is !!! Normally GlossyBox doesn't release spoilers like this but since they did I just had to share with you guys. I am super pumped for this box. Check out my review of the JULY box. Head over here to order your box before the promo ends 8/31 ! !